Struggling Encana is slashing its workforce, capital spending and dividend. Such cutbacks, welcomed by investors, probably will make gas prices more volatile. The situation should pique the interest of policymakers who have been slow to embrace North American exports. Encana Corp, Canada’s largest natural gas producer, said it would cut about 20 percent of its workforce, slash its dividend and reduce 2014 capital spending by up to 14 percent in a bid to boost earnings as the company faces the prospect of a long period of weak North American gas prices. 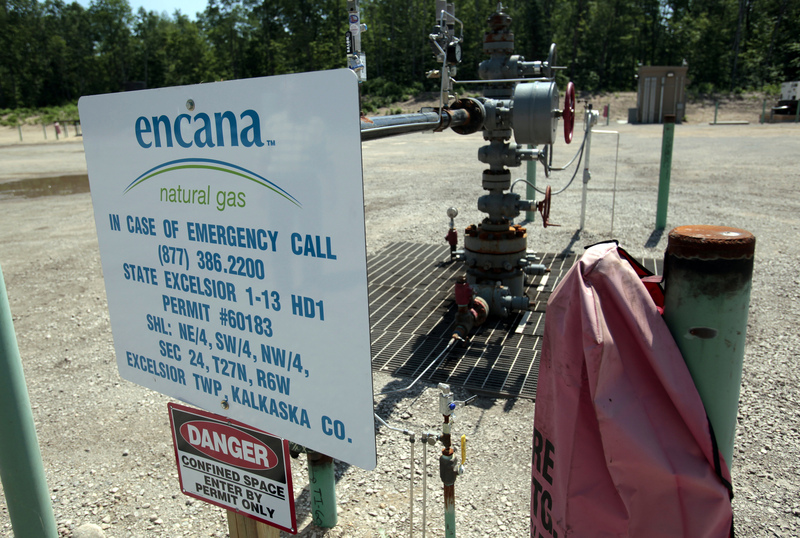 Encana’s shares gained more than 5 percent in early trading after the announcement. Prodigious shale gas production and a lack of export capacity have pushed North American gas prices down about 75 percent since 2008.